Here we are at the beginning of another year! It’s the time of year when many people turn their attention to getting back to healthy habits. 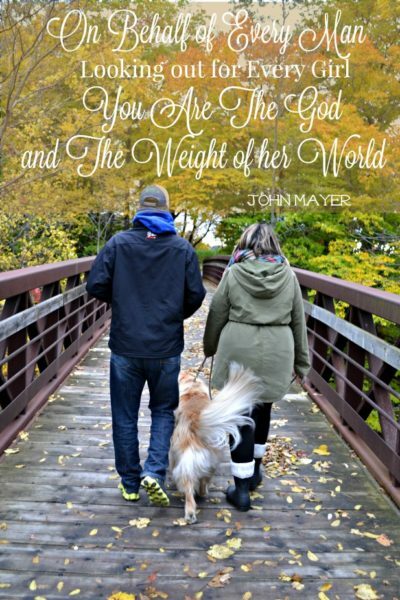 Especially after a holiday season of overindulging! Who am I to try and sabotage someone’s resolutions! 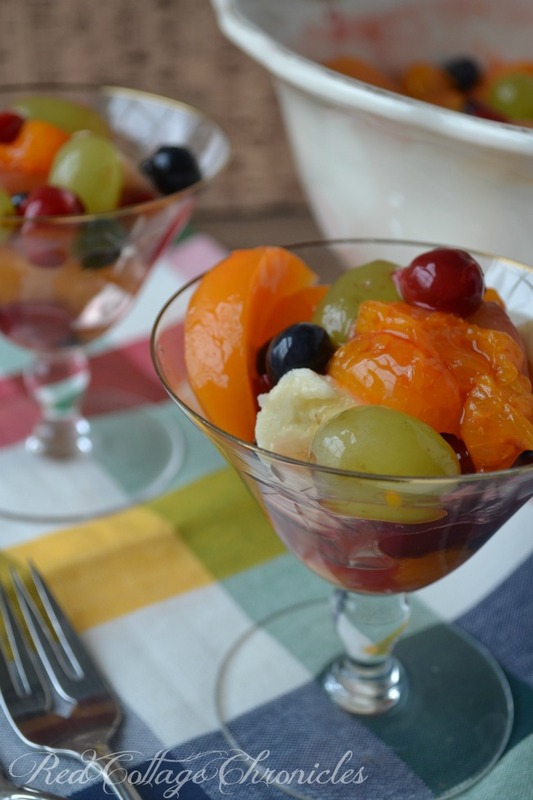 I thought it was only fitting to feature some lighter fair on Taste of Home Tuesday this week and this 7 Fruit Salad looked too good to pass up! And, it made a huge bowl full which made for leftovers for lunches now that everybody in our house is back to work. 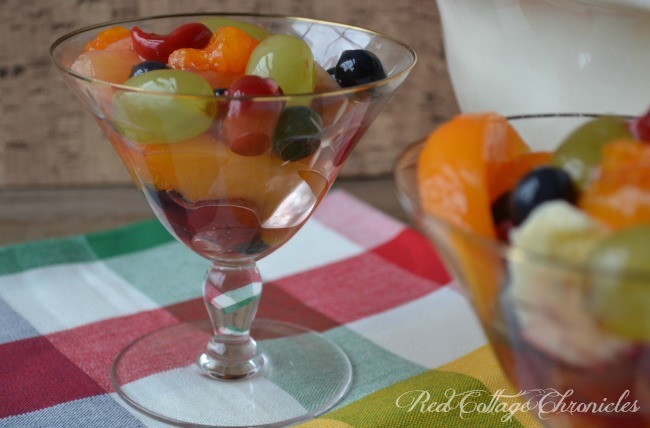 And, since it is winter, fruit salad makes me feel like it is summer! 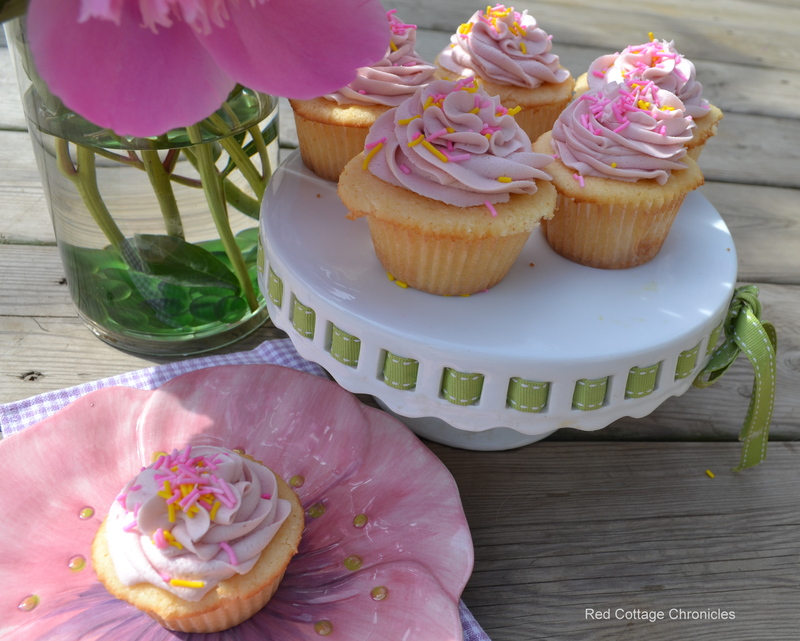 Using a blend of fresh, canned and frozen fruit makes it easy to prepare any time of the year. I think the addition of low sugar cherry pie filling is genius. Makes it all fancy like! You can even play around with the fruit selection to suit your taste. The original recipe called for strawberries, but I sure wasn’t about to pay $5.99 for a quart of very sad looking strawberries shipped from goodness knows where. So I opted for bananas. When choosing canned fruit be sure that it is packed in fruit juice and not syrup. While it made a light and tasty dessert all on its’ own, I had to try topping it with some Gay Lea Coconut Whipped Cream. I am officially brilliant! 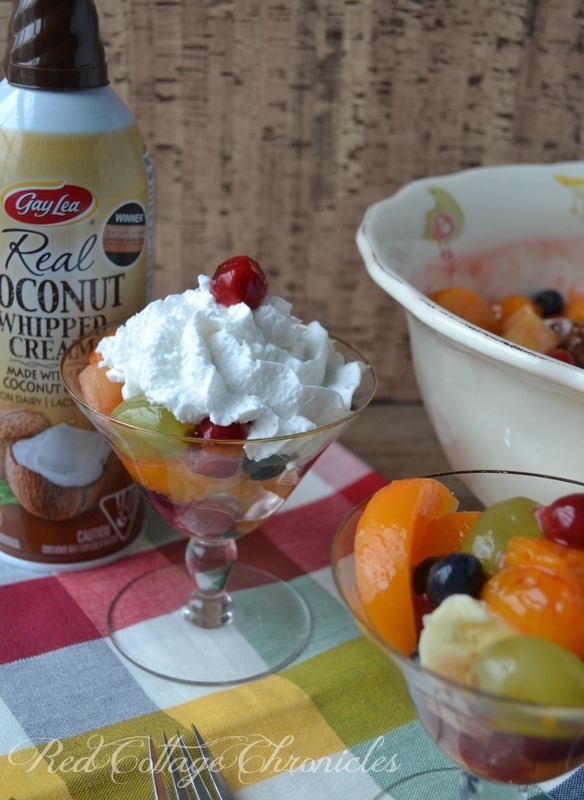 The coconut flavour is the perfect compliment to the fruit without adding any more sweetness! Don’t you just want to grab a spoon and dig in? 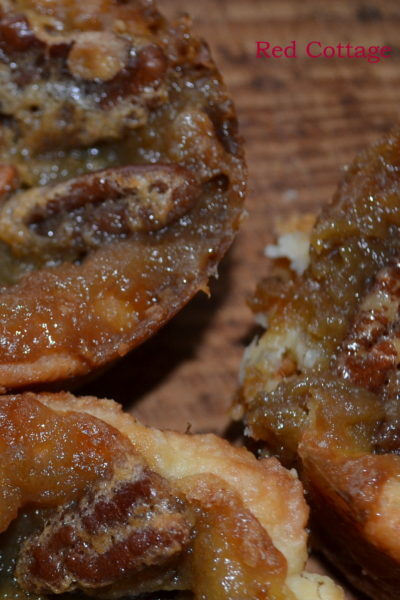 You can find the recipe at Tasteofhome.com. Have you resolved to eat healthier this year? 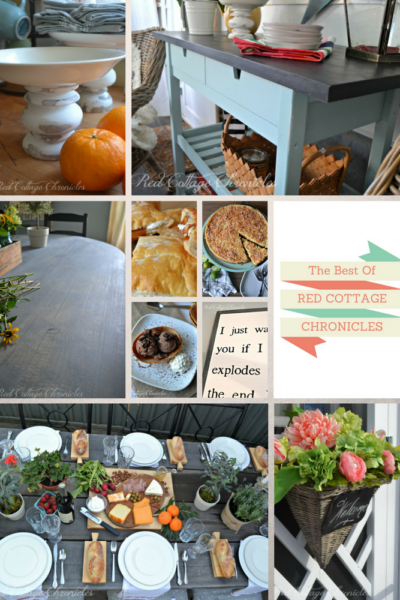 I would love to add you to the Red Cottage Family of subscribers! 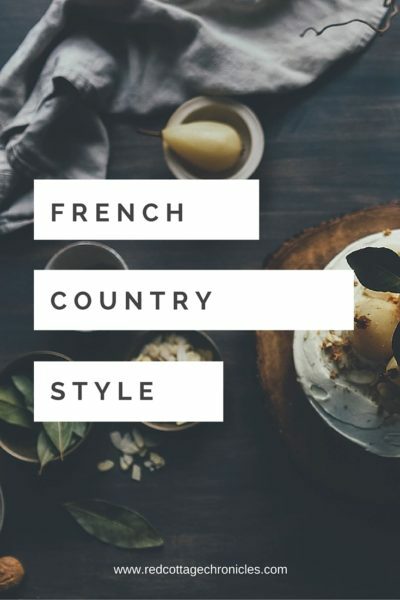 Enter your email below and keep up to date with all recipes, DIY and home reno projects! OMG, this looks amazing. 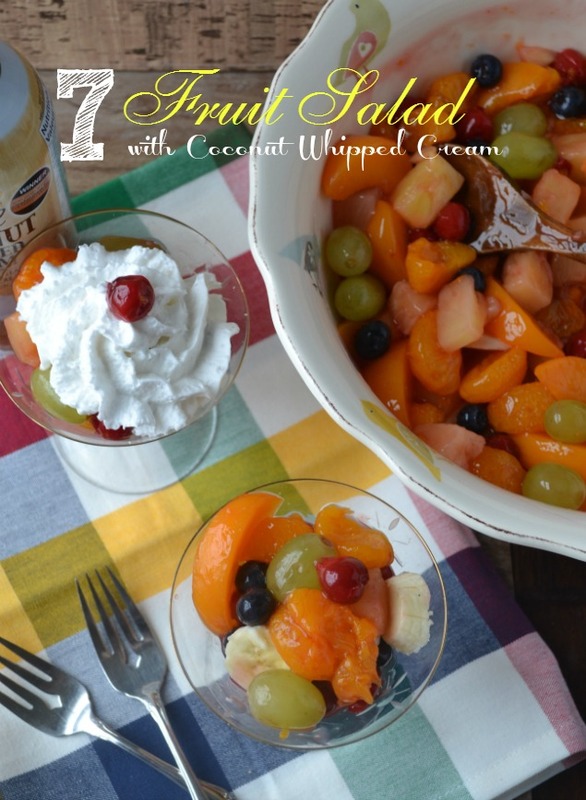 I love fruit salad and COCONUT WHIPPED CREAM?? Where has THAT been all my life?